2017 was a great year for television. We’ve had some of the best shows that the industry has to offer, and some of these shows even have some pretty cool unknown facts attached to them! While not necessary to enjoy these amazing shows, they add a little extra “oomph” to your viewing pleasure and allow for a great conversational starter at parties. From Game of Thrones to The Handmaid’s Tale, let me guide you through some of the coolest facts behind some of the coolest shows on TV last year. 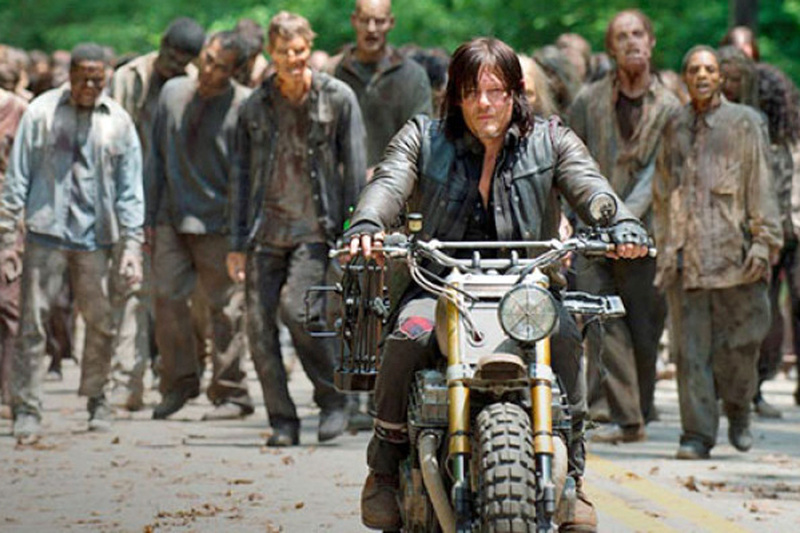 Walker extras have to go through Walker School where they have to learn to properly walk like a zombie, but first the producer will make sure you have big eyes, a good bone structure and a neck that looks like you’re already part of the undead. So it won’t be that easy to make the cut as an extra! 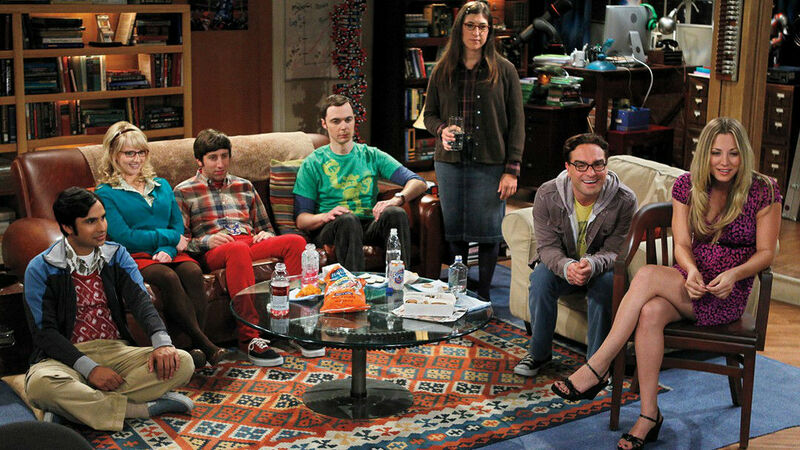 This show didn’t start off as amazing as it turned out. 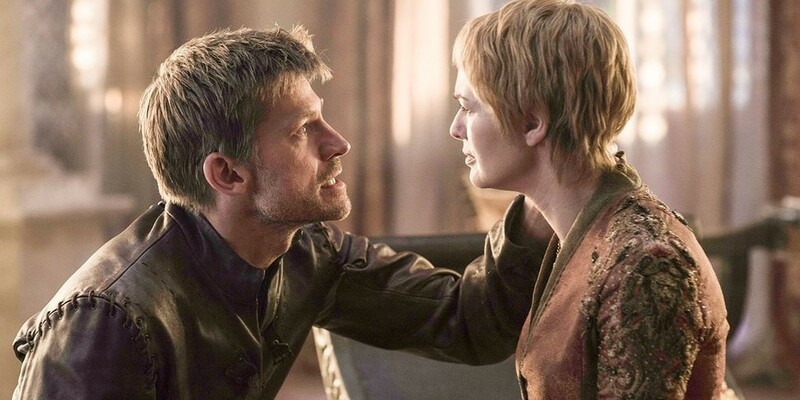 The original pilot that was filmed was never aired because it failed to clearly establish that Jaime and Cersei were siblings. You can imagine that this made a lot of the plot points fall flat on their face. 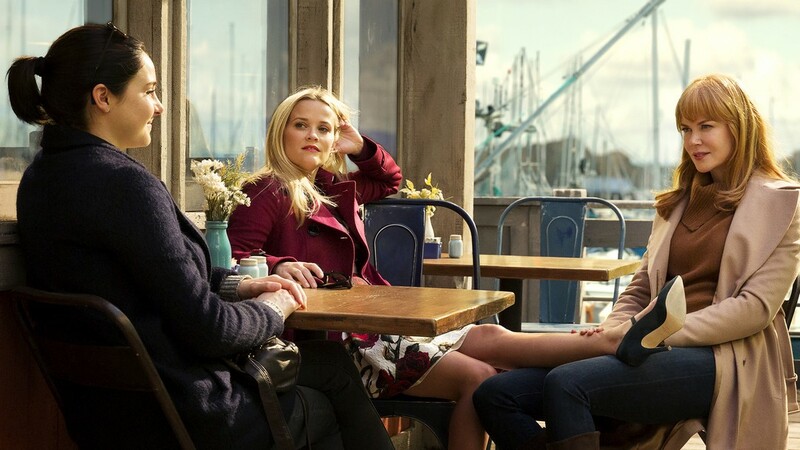 This show is now aired on HBO and we can’t imagine it being shown anywhere else, but HBO only acquired the rights to Big Little Lies after outbidding Netflix in an epic bidding war! I guess they both knew this show was going to achieve massive successes. Normally, when shows get pitched to the big executives, you get a “premise”, which is a general outline of the characters and plot, and present that. Lorre and Prady did it slightly differently: they wrote a complete script, hired actors and acted out a part of the show for the CBS executives. It was weird for all parties involved, but it clearly worked! This show has a lot of things in common with Game of Thrones, besides from both of them being on HBO. 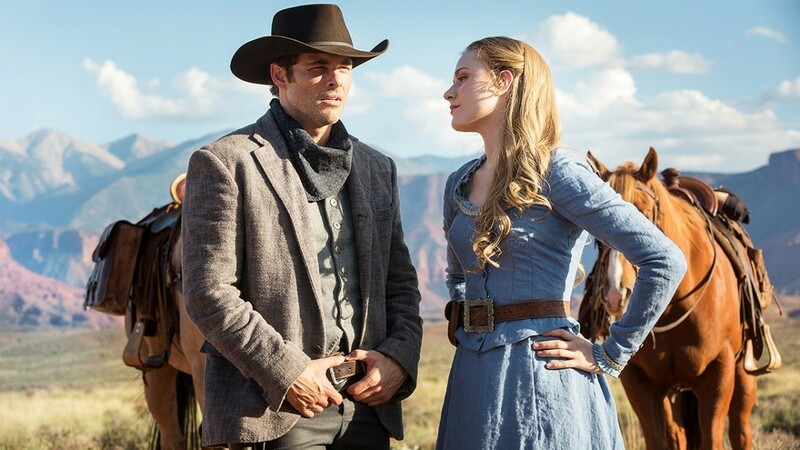 Both shows have their intro themes composed by the same composer, and Westworld’s creator, Jonathan Nolan (brother of), admits that Game of Thrones’ depictions of lust and violence paved the way for Westworld. 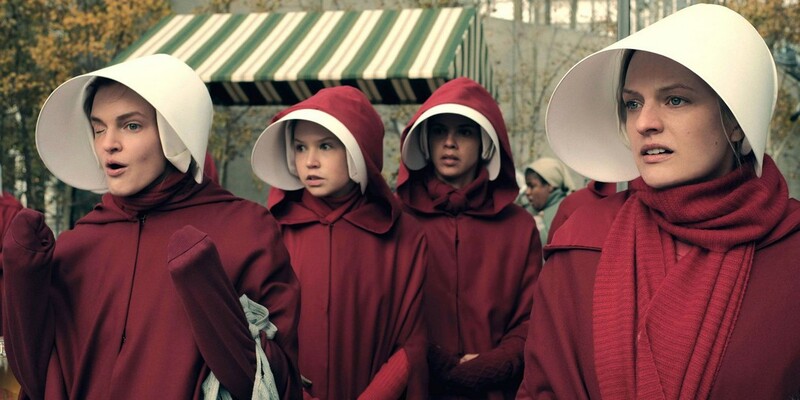 The handmaids in this show all wear red cloaks. This might not seem like much at first, but it’s actually a reference to Mary Magdalene from the Bible, who’s considered as a sinner and, well, a prostitute. 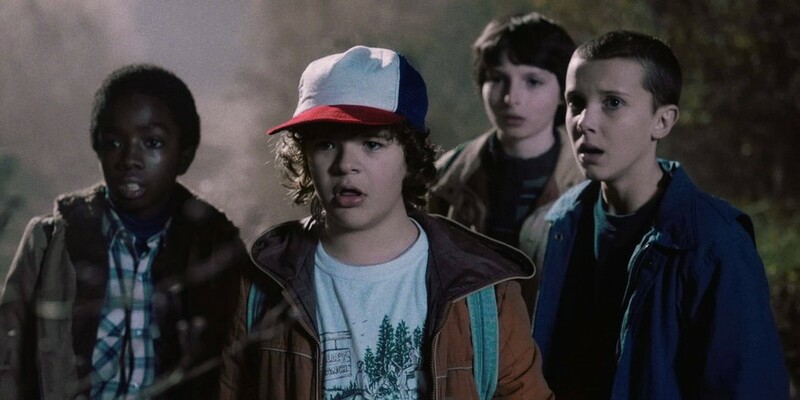 We’ve all come to love the gang in Stranger Things, but did you know the original plot outline was a lot different? Stranger Things was at first only supposed to have one season, with a very definite ending: Eleven was supposed to die in the season finale. Let’s all be glad they changed their minds!